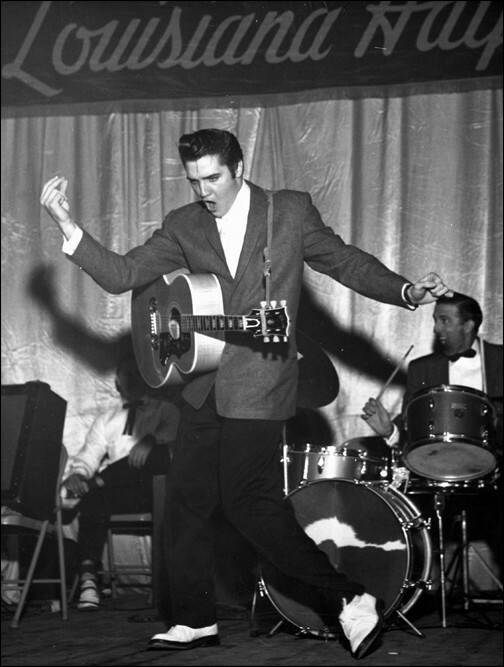 Back in the mid-1950s while he was still with Sun Records, Elvis Presley toured the South as part of a touring country and western music caravan. At the beginning — late 1954/early 1955 — Elvis was way down on the bill. Eventually, he was moved to the top because, well, no one wanted to follow him on stage. What does Elvis have to do with an animated Batman TV series? Probably not much. But hang on as I’m getting to my analogy. In 2003-ish, a new animated Batman TV series which would feature a young Dark Knight was announced. The show would be called THE BATMAN and would air on The WB (now known as The CW) television network on Saturday mornings. When I first heard about THE BATMAN, I wrongly assumed it would be part of the same continuity as BATMAN: THE ANIMATED SERIES and would focus on the early years of Batman’s career. 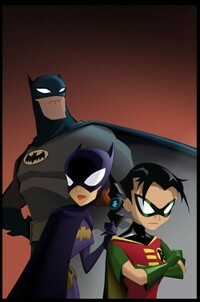 THE BATMAN was a totally new animated Batman series with its own continuity and take on the world of The Caped Crusader. Thus, in this case, THE BATMAN is Hank Snow and BATMAN: THE ANIMATED SERIES is Elvis Presley. For me, I watched THE BATMAN at first simply because it was something “Batman.” And to be honest, I dismissed it as being too “kiddie” for me. However, as time went on, my feelings for THE BATMAN softened and when it ended after 5 seasons in 2008, I was kinda sad to see it go. 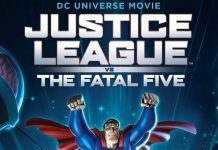 It even got its own animated film in 2005 with THE BATMAN VS. DRACULA which is surprisingly dark, a tad grisly, and not too bad at all. 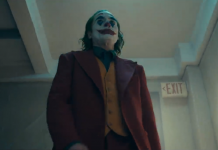 Yes, it had some, ahem, “different” take on Batman villains — especially the green dreadlocked, red eyeballed, and barefooted Joker. I also can’t disagree with the criticism that selling related toys and merchandise was one of the goals of the series. 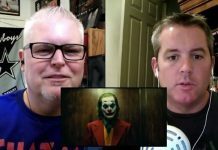 Next articleBOF Podcast Episode #131 – Talkin’ AQUAMAN, BoP, TITANS & More!